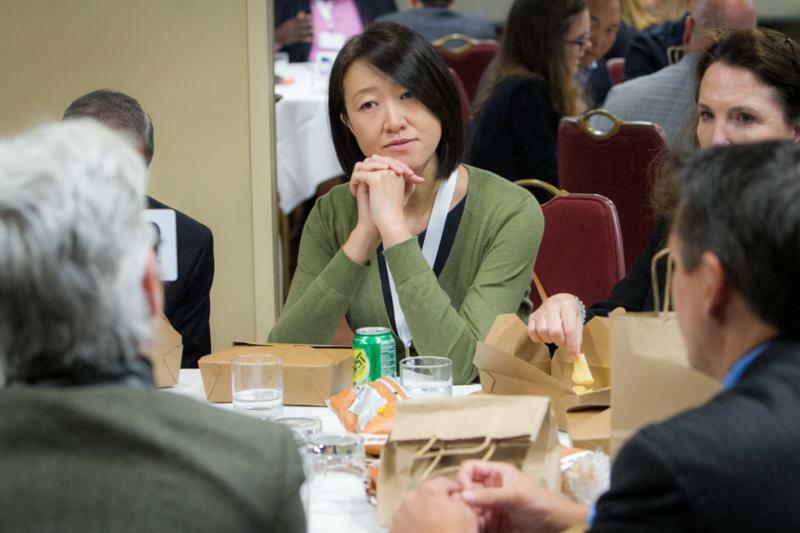 Make your choice from this menu of thought-provoking, informative Lunch & Learn sessions available for attendees of the 2018 NORD Rare Summit. With only 25 days to go, be sure to save your seat at the table by registering for the Summit and choosing your lunch option now! Lunch & Learn sessions have limited seating and will be first-come, first-served. NORD Rare Summit registrants are invited to “Cocktails and Conversation with Children’s National Rare Disease Institute” on Tuesday, October 16 at 6:15 pm, hosted by Marshall Summar, MD and members of the Children’s National Rare Disease Institute. 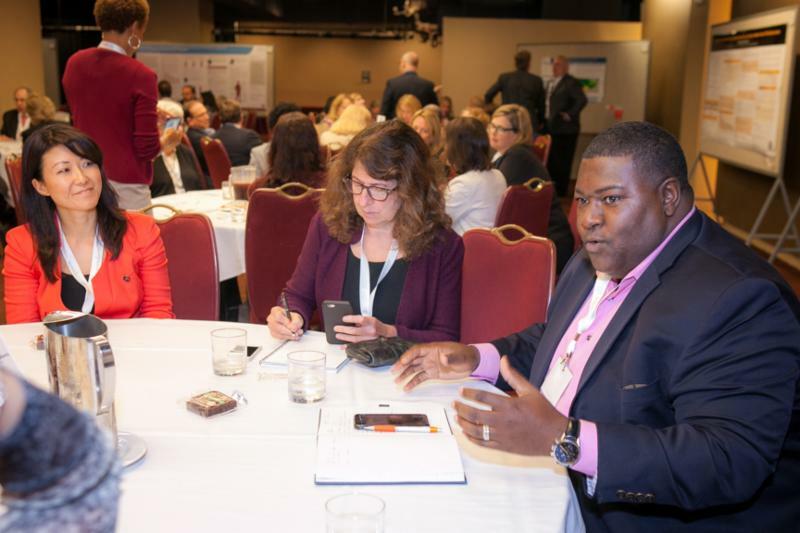 Tags: Adult Rare Disease Patient, chronic disease, drug development, Gene therapy, genetic testing, ICD Codes, NIH Resources, NORD Rare Summit, NORD Summit, patient registry, Rare Disease Advocates, Rare Diseases and Orphan Products Breakthrough Summit, Washington D.C.